Building a brand in a category dominated by a competitor’s brand. 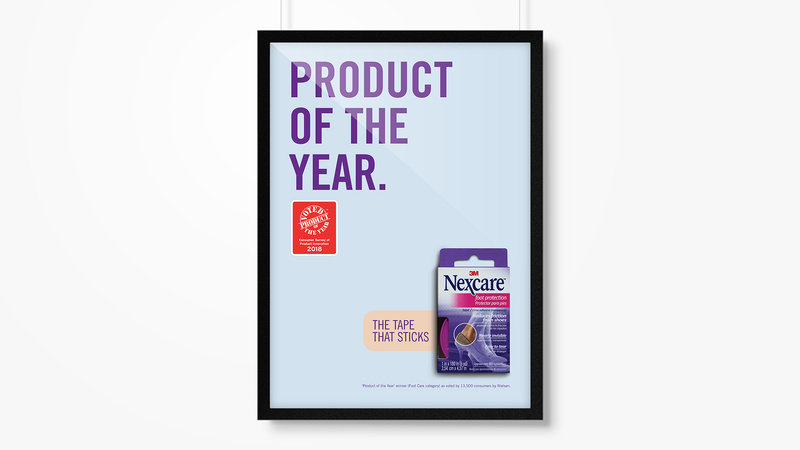 Nexcare is an expert in wound & blister care. Their ambition is to become a category leader in the Foot Care category. Nexcare want to drive trial of their product range, as they know this leads to a better understanding of the key consumer insight - their products are high quality, have great adhesion and are waterproof. The goal for this campaign was to drive growth +5%, measured by an increase in sales and market share. 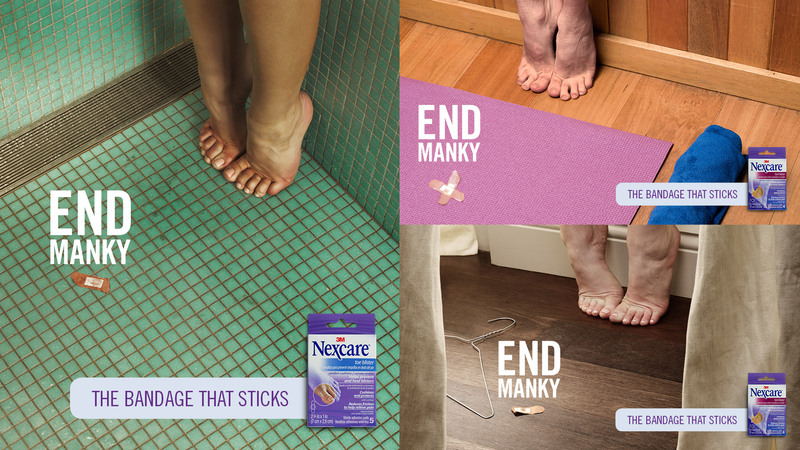 With low brand awareness and a small market share (7.7%), Nexcare launched three new products into the market, and required a memorable digital and in-store brand campaign that not only disrupted the category, but drove trial of the product. 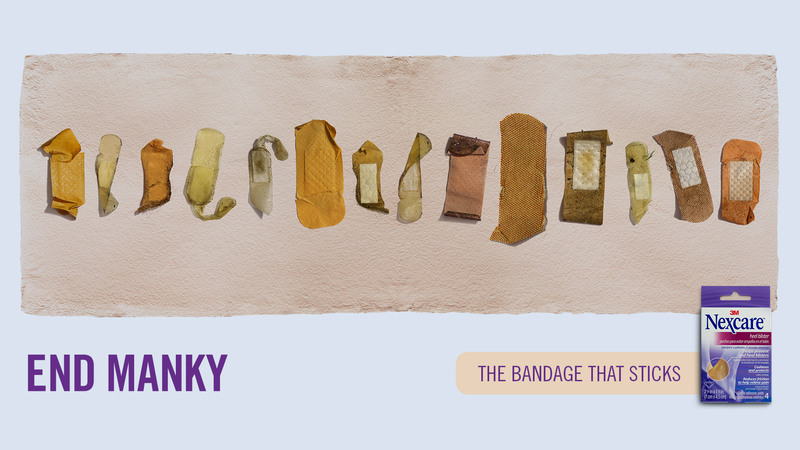 PENSO were briefed to deliver a creative idea that helped disrupt the category dominated by the competing Band-Aid brand. 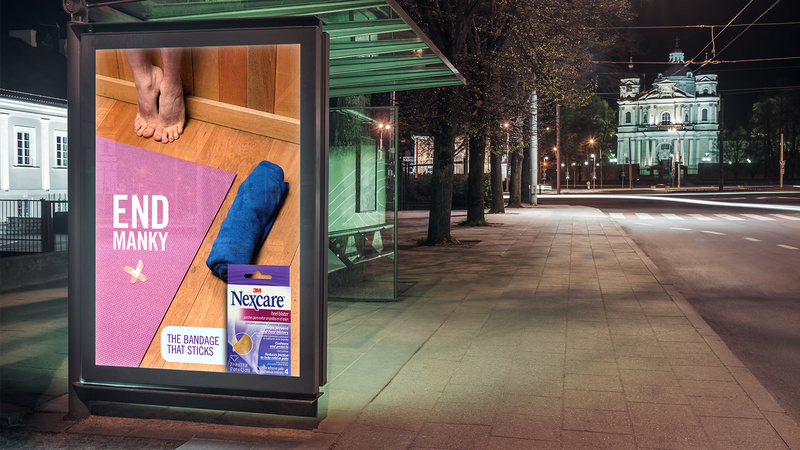 PENSO delivered a digitally-led brand campaign that positioned Nexcare as a leader in the category. Using digital display, POS, sampling and influencers to deliver sales growth of 9%, PENSO increased trial of the product, increased word of mouth and grew positive ratings and reviews.